When Intel announced Ultrabooks a year ago, the chip maker predicted that these thin and light laptops would account for 40 percent of the consumer market by the end of 2012. 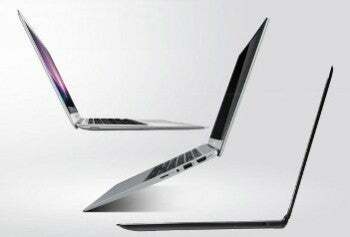 But according to Gartner, Ultrabooks have hardly made a dent in the now-stagnant PC market. Overall, PC sales in the second quarter of 2012 fell by 0.1 percent year-over-year. U.S. computer makers HP and Dell took the biggest hit, with shipments dropping by 12.1 percent and 11.5 percent, respectively. Asian PC makers Lenovo, Acer and Asus fared better, but not enough to pick up the slack. “This segment is still in an early adopter’s stage,” Gartner analyst Mikako Kitagawa said in a press release. It's no surprise that the first wave of Ultrabooks hasn't saved the PC market from slumping sales. Early models were expensive, with the best Ultrabooks priced well over $1,000, and the cheapest ones priced around $900. Keep in mind that Apple traditionally dominates the premium PC market. In 2009, the company had 91 percent market share for PCs priced at more than $1,000, according to NPD. 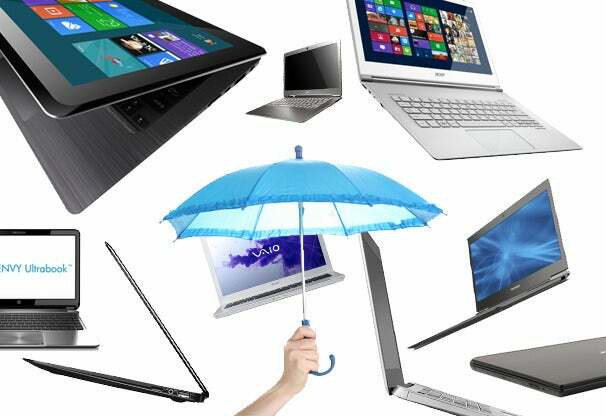 With expensive Ultrabooks, PC makers were trying to invade Apple's turf. That wasn't going to happen. But now, I think the worst days for Ultrabook sales have come to pass. As my colleague Melanie Pinola recently noted, cheaper Ultrabooks are hitting the market, with starting prices between $600 and $800. Vizio is also about to enter the PC business with sub-$1,000 Ultrabooks whose specs rival the MacBook Air at much lower prices. For Ultrabooks to take off, they simply need to account for a larger swath of the Windows PC market. Intel might get closer to its 40 percent market share estimate when thin, light, power-efficient PCs are the norm, not just a privilege for the upper crust of consumers.